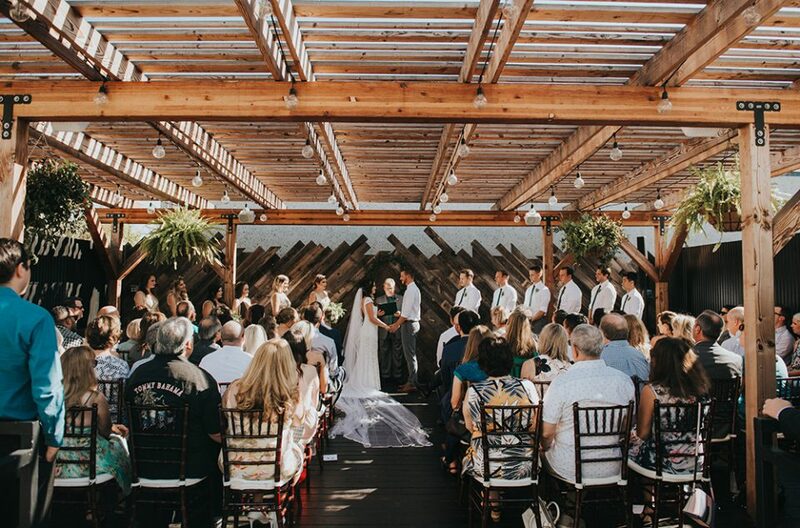 Highland Brewing offers three unique spaces for your special day: the main floor, mezzanine and rooftop beer garden. The space can be easily decorated to fit your wedding’s theme and color scheme. How romantic would it be to enjoy delicious beers with your friends and family on the rooftop bar when the weather’s fitting? 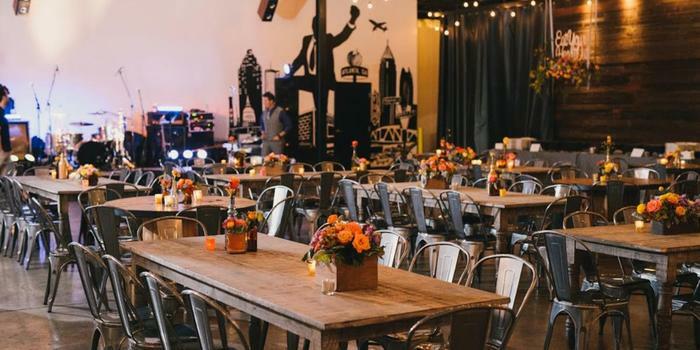 A more rustic-styled venue, Stable Craft Brewing offers it all. They handle their wedding and private event inquiries through Hermitage Hill Farm Weddings, which spans the rest of the brewery’s location. Here, you can walk down the aisle in their beautiful barn surrounded by your loved ones! 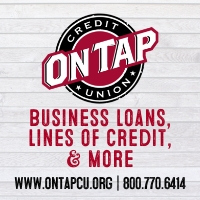 Other notable venues: O’Connor Brewing (Norfolk, VA), Sugar Creek Brewing (Charlotte, NC), Ironclad Brewing (Wilmington, NC), Catawba Brewing (Ashville, NC), Bluejacket (Washington, D.C.). 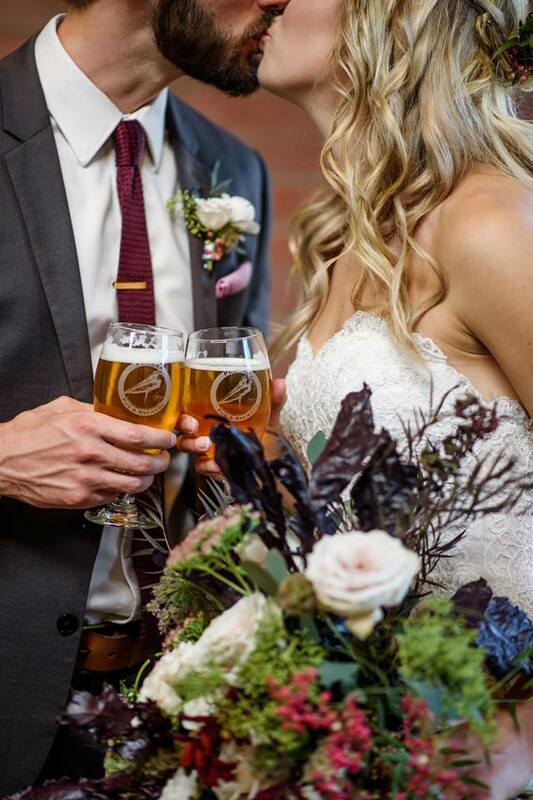 Arguably one of the more well known brewery wedding venues in the Midwest, Revolution Brewing is the perfect venue for all seasons! You can rent out their brewer’s lounge at the brewpub for a smaller gathering, or their taproom for larger events. There’s no doubt that Boulevard Brewing is one of Kansas City’s premier event destinations. 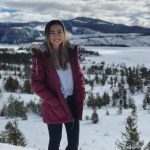 They not only have a landmark location, but a unique setting as well. 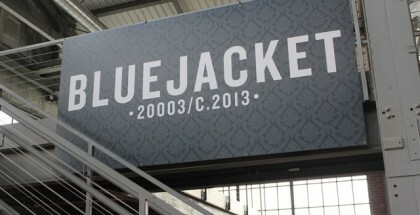 They also have a larger space to rent out, which is known as Muehlebach Suite, or a more intimate setting in their brewers’ taproom. Enjoy their beers straight from the tap if you do decide to host your reception and/or wedding at their venue. 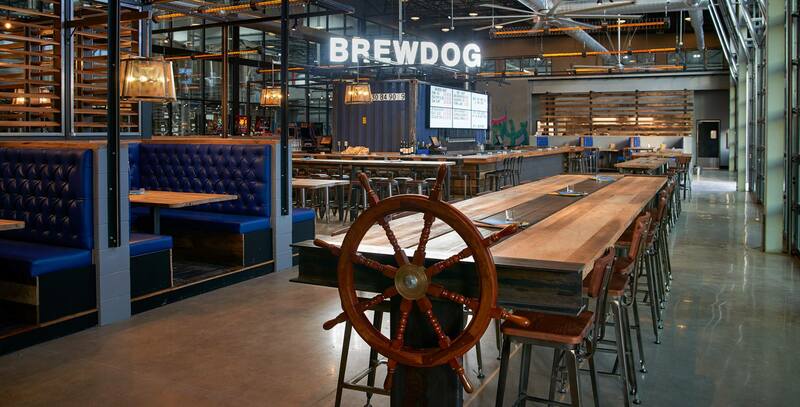 BrewDog is a great space to host your reception! With their newly opened DogHouse, there’s also a place for you to stay as well. 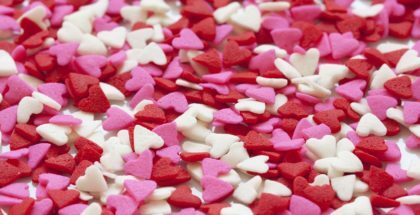 They also have an awesome group to help you plan out your special day. Breckenridge Brewing’s Farmhouse is just 10 miles south of Denver. It was once a carnation farm that became this Colorado local’s second home. This gorgeous location offers different options within the venue to book for your private event. This is undoubtedly a special location enjoy your special day. 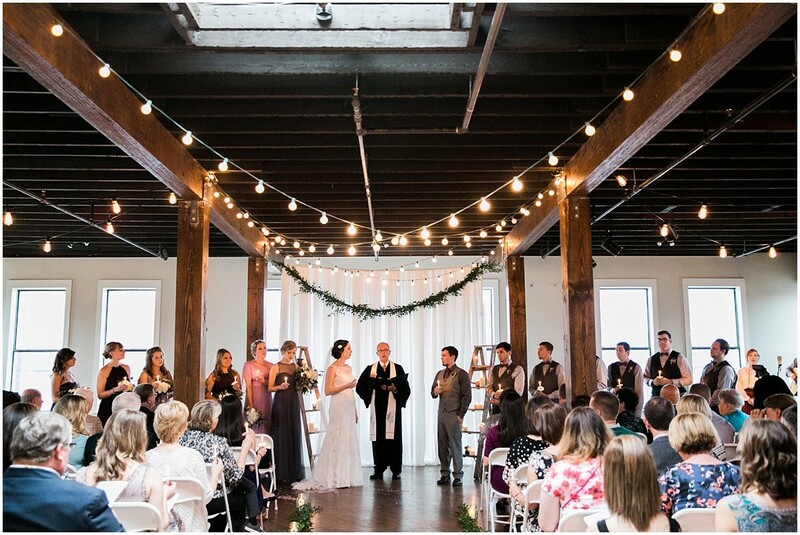 Brown’s Brewing’s Revolution Hall location is a beautiful venue to host your reception at. 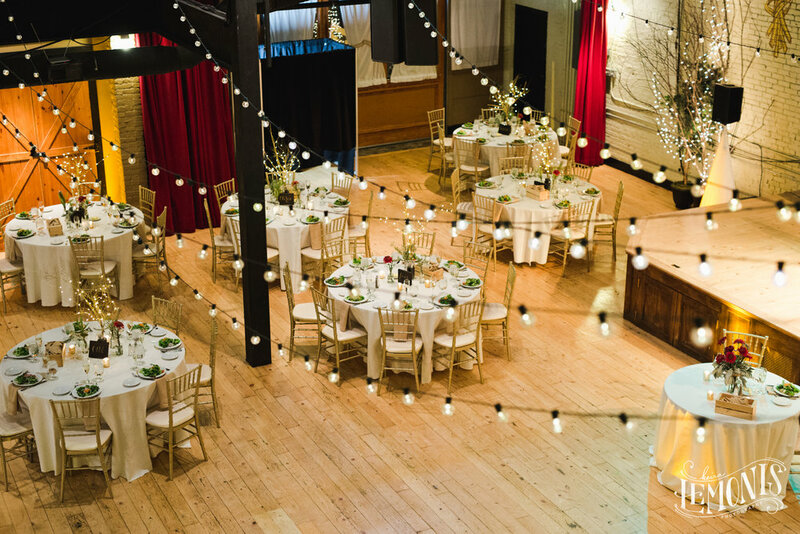 With the ability to decorate the space with string lights going from one end of the room to the other, it’ll create a romantic mood that’s nothing short of perfect for your special day. If a beachfront wedding is your dream, this is the venue for you. 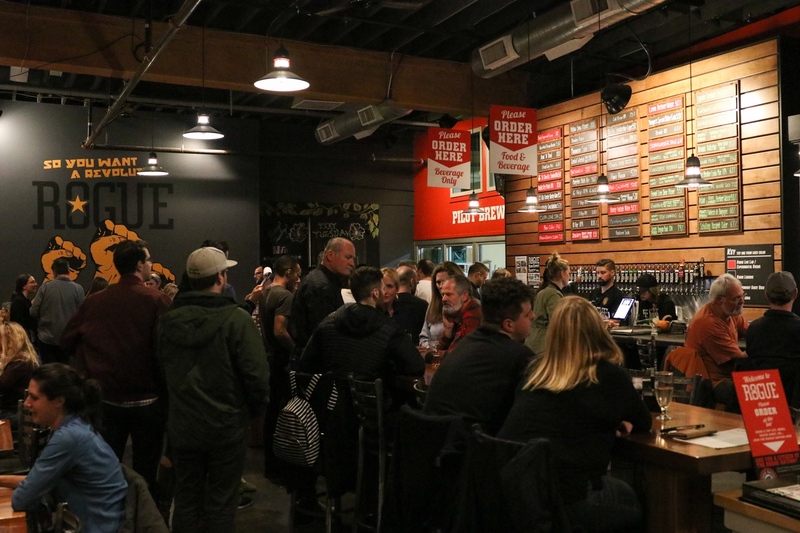 Pelican Brewing Co.‘s Pacific City location is literally on the beach. You can choose to host not only your reception there, but the entire ceremony as well. What’s more romantic than taking in the beachside sunset on your special day with your loved ones, if that’s your ideal day? 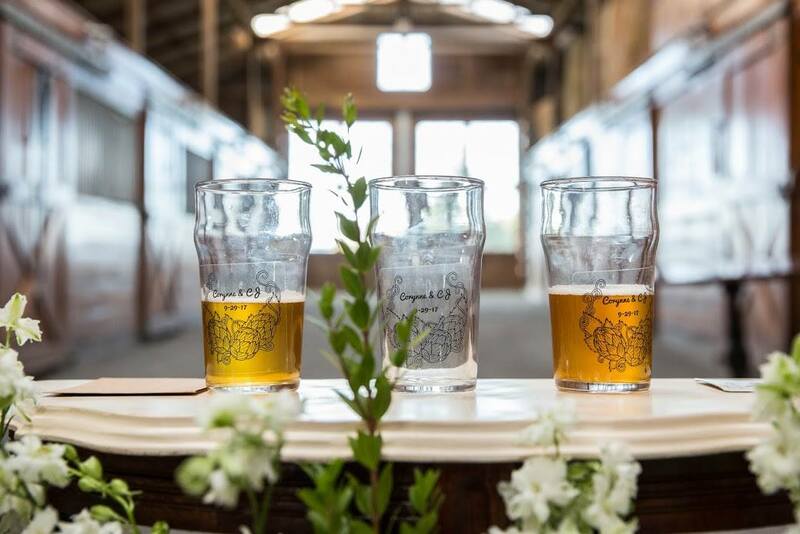 In addition to having hosted weddings at Rogue Farms, Rogue Ales also has several options for you to choose from as you’re selecting a venue to host your wedding reception. They have the space to host smaller, more intimate gatherings and the capacity to accommodate larger receptions. 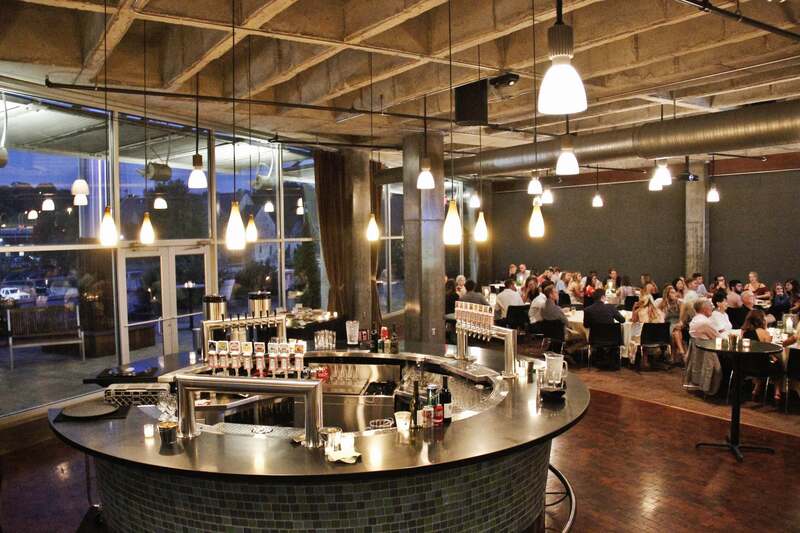 With delicious beers and many spaces to choose from, Rogue will make it a night to remember for you and your guests. 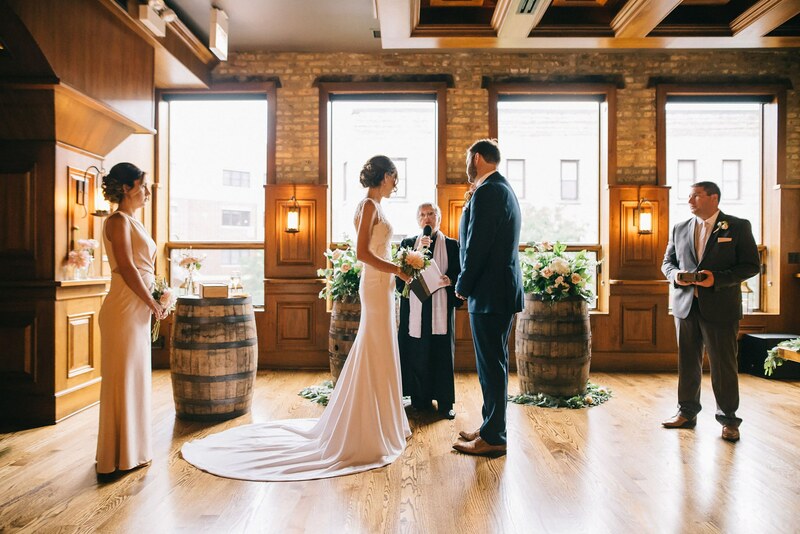 Located in Birmingham, Avondale Brewing has a light and airy space that can be turned into a romantic and memorable space to exchange your vows and host your reception. Whether you choose to host a more intimate gathering, or a larger one with more friends and family, there’s plenty of space for you to make a day to remember. Monday Night Brewing’s Garage has a large space for you to get creative with if you choose to host your private event in their space. With dreamy lights decorating the space, it’ll be nothing short of a romantic night. If you’re planning to have a fall wedding, they also have some outdoor space to enjoy the nicer weather. Aardwolf Brewing is out of Jacksonville and has several spaces you’re able to rent out for an event. This allows the flexibility to use their space; should you want a more intimate gathering, they have smaller, more private areas available. However, if you’re looking to host a larger gathering, they also have the space to accommodate that. 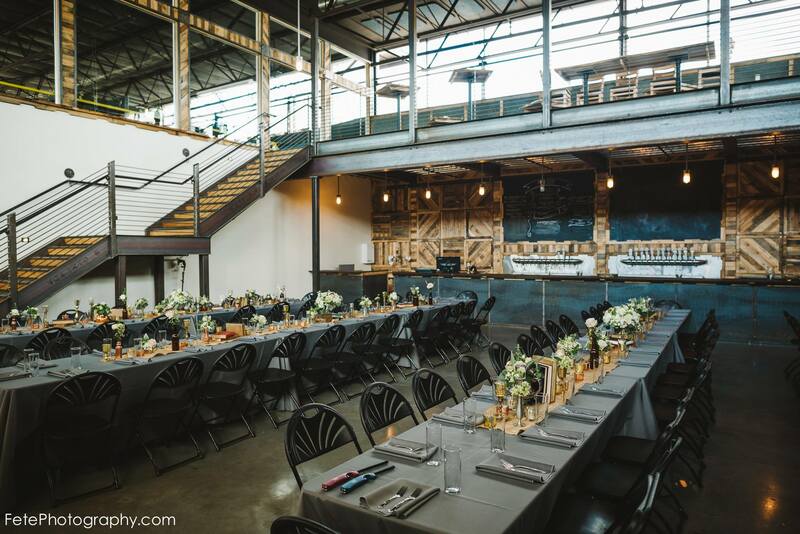 Harmonic Brewing is located in San Francisco’s Dogpatch district, and needless to say, this contemporary space is fit for a fun wedding venue. 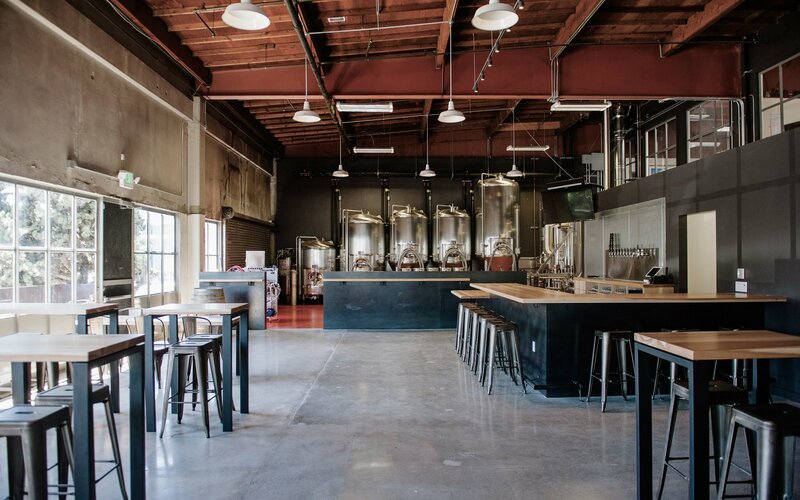 With views into their brewhouse, it’s the epitome of a craft beer lovers’ wedding venue. 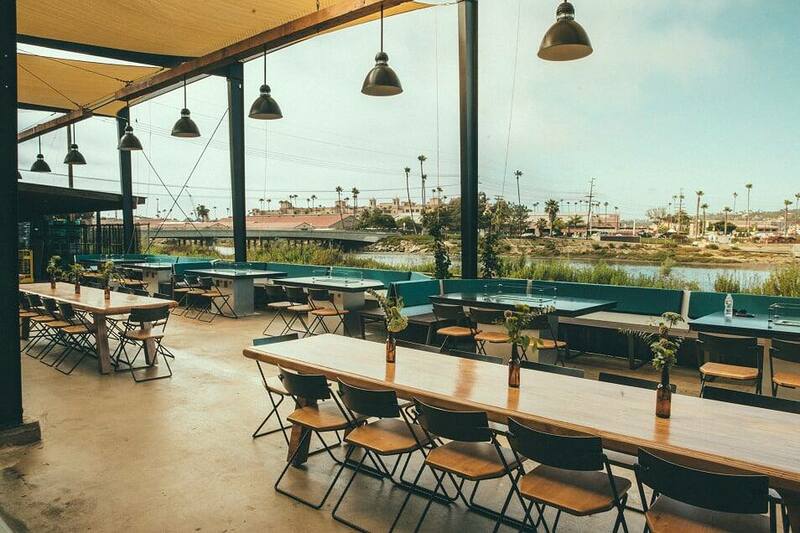 Located right outside of San Diego’s Del Mar Racetrack, Viewpoint Brewing not only has great views, but great beer and great food. Their gorgeous location has both an indoor and outdoor space, complete with swinging benches to lounge on and lawn games for your guests to enjoy. Photo from Viewpoint Brewing Co. 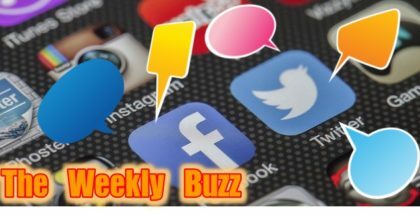 The Wood Shed from Booz Brothers is the second part to this San Diego location. Designed specifically to host private events, this intimate venue is perfect for a small gathering for you and your loved ones. With so many craft beer wedding venues to choose from, there’s definitely one fit for your dream brewery wedding! Feature image courtesy of Karl Strauss.